Residential Emergency Services to Offer Repairs to the Elderly RESTORE Program funds may be used to pay for the cost of emergency repairs to eliminate hazardous conditions in homes owned by the elderly when the homeowners cannot afford to make the repairs in a timely fashion. 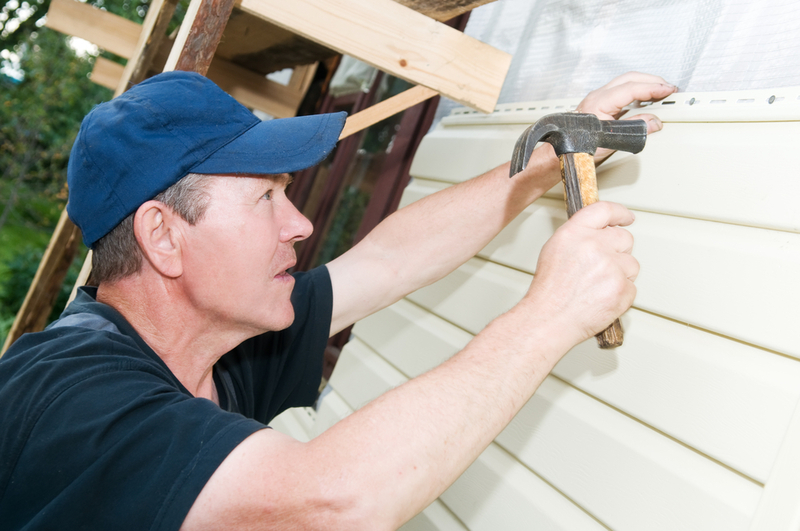 A RESTORE Program grant may fund up to $10,000 for single-family home emergency home repair project for seniors 60 years and older. Repairs may include roof repair or replacement, plumbing and heating repairs, furnace replacement, electrical updates, porch repairs or replacement and accessibility projects. To determine whether or not you are income-qualified for a RESTORE Program grant, see link below. If you are income-qualified, you may submit a pre-application for our review and to secure your position on the wait-list.